Thanksgiving through New Year’s Day brings many opportunities to celebrate with family and friends. 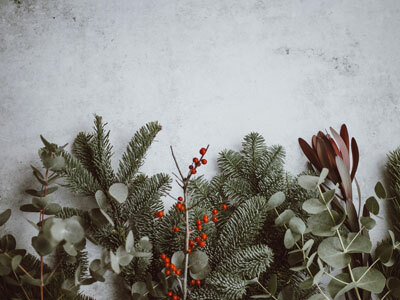 However, preparing for the holiday season can be a daunting task when you have to make decisions on everything from decorations to drinks to desserts. 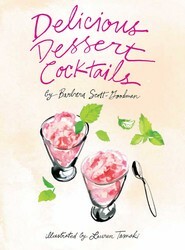 These books can help you in selecting the best recipes and creating the most sensational party decor. Being home for the holidays just got so much easier! For 25 years Taste of Home has helped millions of cooks satisfy their families with comforting meals. 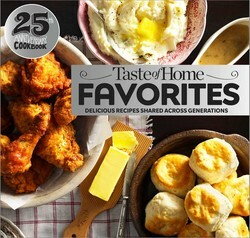 We’re celebrating that achievement with our greatest collection of family favorites ever—the Taste of Home Favorties--25th Anniversary Edition!Our Test Kitchen pros selected the most-loved recipes, contest winners, highest-rated dishes and all-time classics and set them into this incredible cookbook. From our most-popular weeknight dinners to the ultimate holiday desserts, these 496 recipes have stood the test of time in homes from coast to coast. Plan a hearty meal, impress friends with your baking skills, master the grill, host the ultimate brunch, beat the clock any night of the week—it’s easy to do it all with the Taste of Home Favorites--25th Anniversary Edition Cookbook at your side! Enjoy our best recipes shared across generations. Searching for a way forward, Emily travels the country, cooking and staying with relatives and friends. 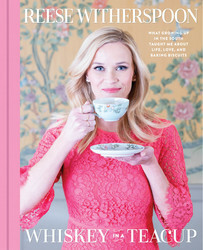 Her wonderfully idiosyncratic family comes to life in these pages, all part of the rich Southern story in which past and present are indistinguishable, food is a source of connection and identity, and a good story is often preferred to a not-so-pleasant truth. But truth, pleasant or not, is what Emily Nunn craves, and with it comes an acceptance of the losses she has endured, and a sense of hope for the future. 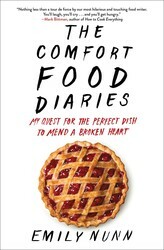 In the salty snap of a single Virginia ham biscuit, in the sour tang of Great-Grandmother’s Mean Lemon Cake, Nunn experiences the healing power of comfort food—and offers up dozens of recipes for the wonderful meals that saved her life. 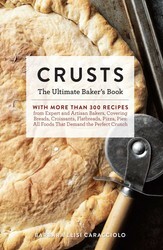 More than 300 recipes from expert and artisan bakers, covering breads, croissants, flatbreads, pizzas, and pies—Foods that demand the perfect crunch!From loaves to pastries, pizza to pie, Crusts covers it all! 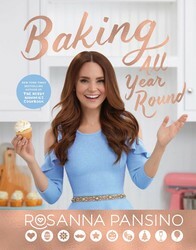 Between its elegantly designed covers, you'll discover: 300+ recipes from artisan bakers around the world; gluten-free, Paleo, vegetarian, and vegan recipes; complete how-to sections on making your own dough, bread, and pizzas with easy-to-follow instructions; helpful tips and techniques from expert bakers and chefs; culinary histories behind your favorite loaves and pastries; an illustrated catalog of more than 100 grains from around the world and throughout time...and so much more! This cookbook is the ultimate resource for every level chef, and is a keystone addition to your cookbook library.